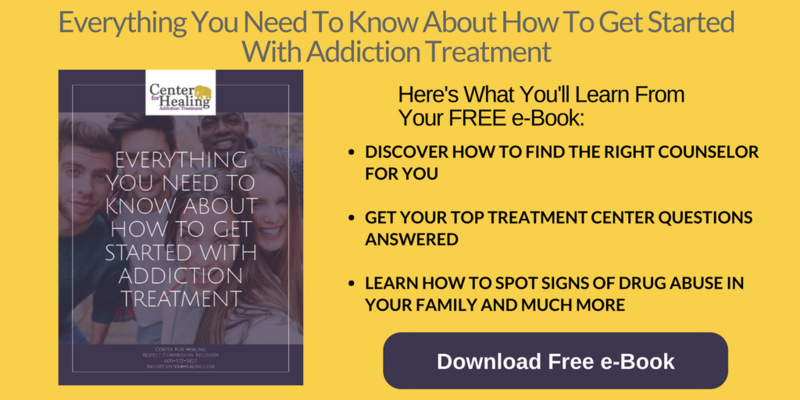 After making it through an addiction treatment program, you’re done right? 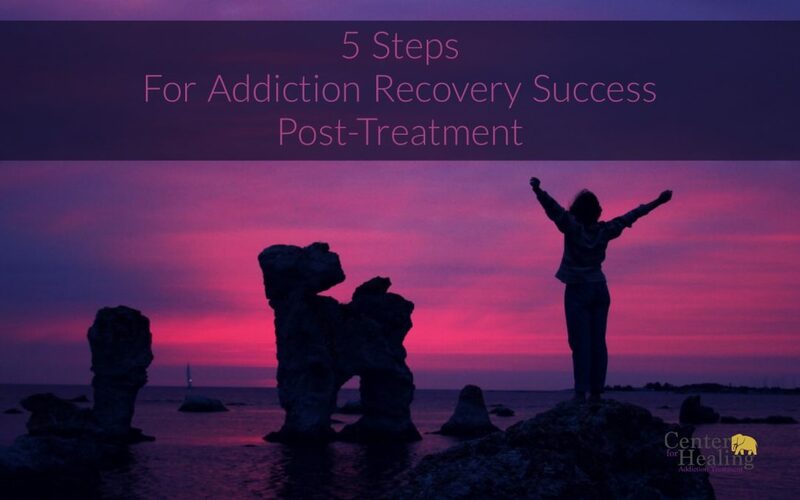 Actually, recovery continues even after a treatment program concludes. You’ll need some type of aftercare to ensure everything you’ve achieved doesn’t fall by the wayside. According to the National Institute on Drug Abuse, 40% to 60% of people in recovery relapse. That’s why having a post-treatment plan remains crucial in the recovery process. This aftercare involves additional support after being released from treatment like support groups, counseling, and follow-ups. It’s important to surround yourself with those that care about your recovery. That means staying in a supportive environment filled with people ready to assist at any moment. You should be in a place where harmful substances and triggers are completely avoided. Interact regularly with these members of support so you can stay within the standards of your aftercare plan. Did you know that avoidance behavior is one of the most successful ways to keep from relapsing? Stay away from tempting situations where your substance of choice is readily available, like bars, clubs, homes of friends or family members, events, and being around people who abuse drugs or alcohol. If you can’t avoid any of these situations, use the buddy system. Call on a supportive person to attend the event with you so that they can steer you away from temptation should it rear its head. You can’t control everything around you, especially when it comes to facing triggers. You may experience moments that cause strong cravings. That’s why having a relapse prevention plan in place will help. Whatever it details, write it on an index card as a reference. For example, you might have a list of names and numbers of people to call when a craving sets in like sponsors, family, or friends. You could also make a list of alternative activities to engage in once you feel a craving set in, like jogging, going to the movies, meeting up with friends, or going to a recovery meeting. Remember, this prevention plan must be unique to you. What works for someone else might not work for you. These sessions remain an important part of the recovery process because they offer a non-judgmental place for sharing feelings. You can opt for group or individual counseling, or a combination of both. Group counseling brings people together with similar experiences to learn and grow from one another. Individual therapy offers one-on-one treatment with a professional that builds upon progress already made. HALT stands for hungry, angry, lonely, and tired. These feelings often make people in recovery vulnerable to relapse. Part of relapse prevention therapy involves showing individuals these signs and helping them choose self-care over drugs or alcohol. The HALT method promotes eliminating uncomfortable physical and emotional conditions that might lead to a relapse. Take care of yourself right away if the craving is caused by any of these feelings. Addiction recovery isn’t easy. That’s why you need a supportive environment filled with those ready to assist at any moment. Recovery also isn’t over as soon as your treatment ends. It’s an ongoing process the rest of your life. Taking these important steps during post-treatment care will send you on the right path toward a successful and healthy future. 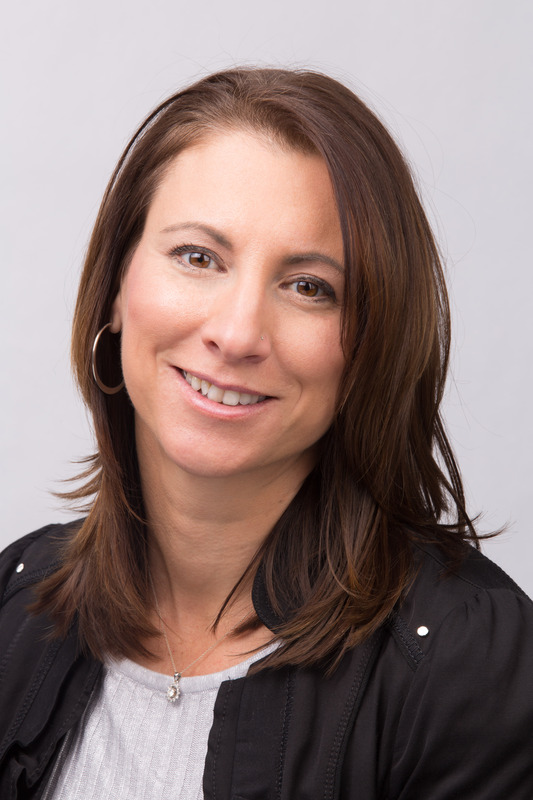 If you have any questions about post-treatment success, please contact our team today.